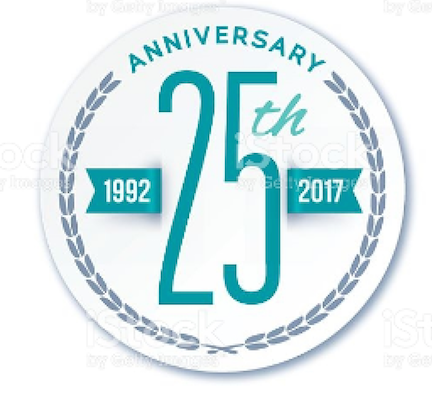 When GEWI was founded in 1992, radio traffic news was a primary source of information for drivers. Over the past decade digital sources used for in-vehicle navigation and Smartphone apps have become increasingly popular and TIC has continually added Product Features to keep pace with technologies such as RDS-TMC, TPEG, connected vehicles and crowd sourced data. Even with digital traffic technologies, radio traffic news bulletins are still relied upon by hundreds of millions of commuters worldwide and used by public agencies as an important channel to distribute information about traffic and travel events. GEWI has also continued to improve the features in the TIC for Traffic News Production and TIC for Traffic News Announcements. Read more about both solutions in this newsletter, view live data from Berlin and meet Stefan Mohr, GEWI Customer Projects Manager who is responsible for this solution. Conference season is upon us and in June GEWI will be attending and exhibiting at ITS Europe and ITS Asia Pacific. More details below about those events as well as two long-time GEWI customers who have recently upgraded from TIC2 to TIC3. Organizations looking to collect Smart Work Zone data or integrate Waze data into their Traffic Operations Centers have new features available in GEWI's TIC Software. TIC3 is the latest generation of the popular TIC Software which has been used worldwide for the past 20 years. Both the Work Zone and Waze data features can be seen at the upcoming ITS Europe conference in Strasbourg France and ITS Asia Pacific in Hong Kong. GEWI's new work zone features in TIC provide for management all elements of the work zone project. This includes planning, issuing permits, work zone operation and distribution of traffic information about the work zone. TIC can also collect real-time information from sensors and devices in the work zone to enable monitoring work zone progress and accurately distribute travel conditions through the work zone. GEWI has also completed integration of the Waze data format into the TIC Software. This enables public agencies to quickly integrate the Waze data into their Traffic Operations Centers, and take action on the Waze data based on the specific data type. For example, using the TIC Project feature and pothole data from Waze, TIC could automatically create a pothole repair project and track each step of the repair project to completion. Germany's most popular private radio station ANTENNE BAYERN has been a GEWI customer since 2000 and has recently upgraded to the TIC3 Software generation to take advantage of the latest features in the Traffic News for Radio solution. The station now has access to the newest features of TIC Newsreader which allow the traffic reporter to custom build scripts to fit the time available for each traffic broadcast. The upgrade process was completed in just four weeks. ANTENNE BAYERN is based in Bavaria and is the first private radio station using TIC3. According to Media Analysis, they reach over 3.4 million listeners per day (ma 2017 Radio I). TIC3 is used to create traffic and travel event information and also use flow data to add delay times to traffic messages. In addition to being broadcast over the air, the traffic data is exported to apps and the internet and can be viewed on the station website at http://www.antenne.de/verkehr. 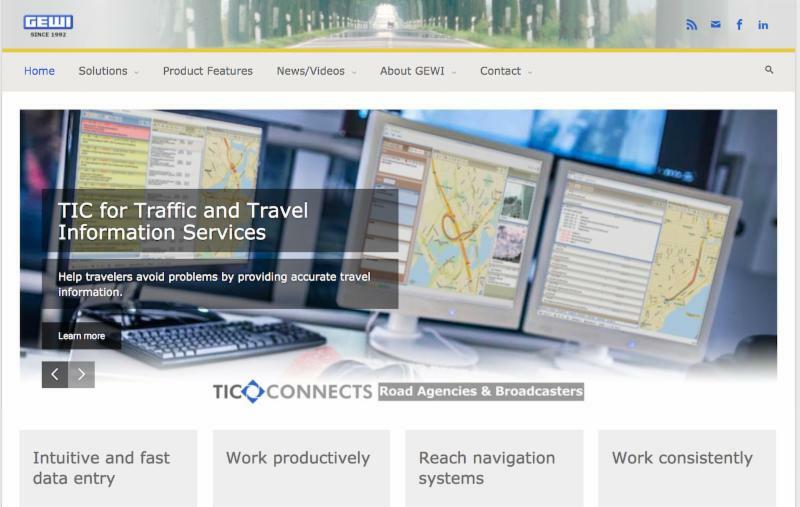 For more information about the TIC for Traffic News solution, visit www.gewi.com. Two long-time TIC customers have recently upgraded to TIC3, the latest version of GEWI's globally popular software product. The German Police in Bavaria began using TIC1 in 2001, and since 2007 have been using TIC2 to create, update and distribute traffic information. They operate with 50 locally installed clients (TIC Editors) from their 10 decentralized operations centers. As of May 2017, the TIC system was upgraded to TIC3 where police personnel can now access the system using a web-based solution. This allows dispatchers and managers to access the TIC system through the web using any HTML5 capable browser, without the requirement of a TIC Smart Client directly installed on their computer. The City of Stuttgart is upgrading from TIC2 to TIC3 to take advantage of the benefits of the TIC Digital Map which offers more precise location referencing for entering inner city traffic. The city uses a team of 15 people using parallel installations of TIC to enter traffic information. 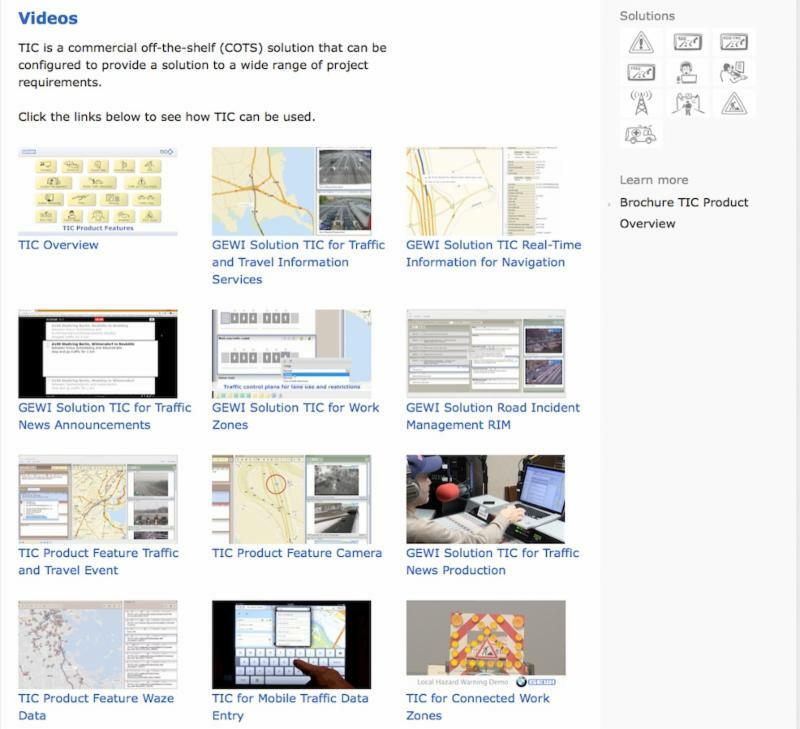 The TIC Digital map is just one of many TIC Product Features available to TIC3 users providing more advanced features for traffic and travel information projects than in previous versions of the TIC Software. 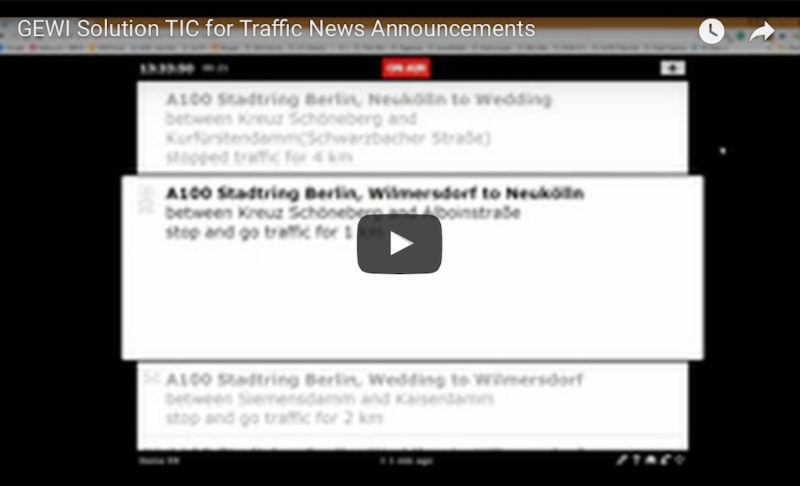 The TIC Traffic News feature is used for two different TIC Solutions; TIC for Traffic News Production, and TIC for Traffic News Announcements. While the two solutions are closely related, there are several important differences in the two solutions. Crowd-sourced data such as Waze. TIC can alert operators to data conflicts to allow them to check the other available resources to resolve the conflict and quickly update the event information to reflect what is actually occurring on the roadways. 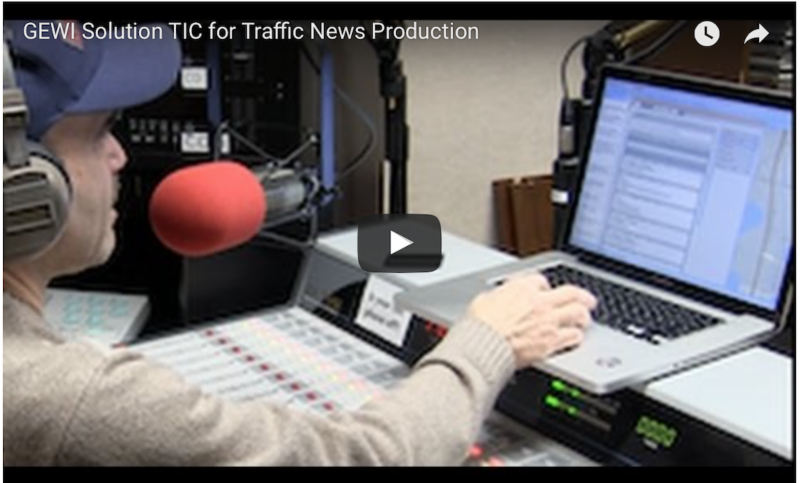 TIC for Traffic News Announcements is used to automatically create broadcast ready scripts, similar to a teleprompter, which announcers can further customize before going on-air. There are many "announcer friendly" features which allow them to decide which reports to include or exclude based on available time for the traffic report. TIC automatically calculates the report time based on the anchor reading speed to ensure the report will fit the time available. TIC can be configured to automatically distribute specific traffic news to each anchor based on event location, priority, or other elements. Below are two videos which further describe the features and differences of GEWI's two solutions for Traffic News. TIC for RDS-TMC and TPEG Navigation Testing. As a commercial off-the shelf solution (COTS), TIC can be deployed and expanded much more quickly and cost effectively than custom build-your-own solutions while offering the most advanced features and functionality. Stefan is joined GEWI in 1997 as a software developer, and has advanced to the position of Customer Projects Manager over the past 20 years. Stefan is a graduate engineer of "electro technical" University "HochschuleMerseburg" in 1997. As with all GEWI technical staff, Stefan is fluent in both English and German and enjoys playing the cajon musical instrument for entertainment with other musical friends.